City of the Yeti is a young adult novel that incorporates both historical and fantasy elements. Author Robert A. Love set the story in India and Nepal during the historically tumultuous period of the early 1920’s, during which one of the greatest archeological discoveries of all time was uncovered: Tutankhamen’s tomb. This was also the time of uprising against colonial powers in India. Motivated by this uprising, fourteen-year-old Danny Hawthorne’s family decides to leave their home in India and move back to England. However, before they depart, Danny, his father, his uncle, and his sister, Rachel, take a trip to Nepal. From the very beginning of the story, Danny is interested in the myth of the Yeti, and he sees this trip as a wonderful opportunity to make history with his own discovery. After he and his sister are separated from the group, they meet strange creatures who take them to an ancient and hidden city. The lost civilization they discover only reveals its secrets to select human beings. 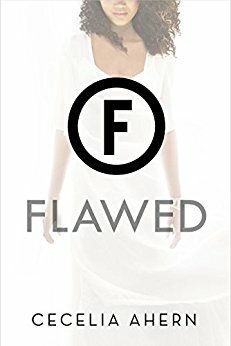 Now that Danny and his sister are two of those chosen ones, he gets more than he bargained. This story builds upon very interesting concepts—the mystery of the Yeti and also the undiscovered civilization—that interact vividly with well-known historical events. City of the Yeti gives one possible explanation about a mystery that has sparked the human imagination since the 19th century. 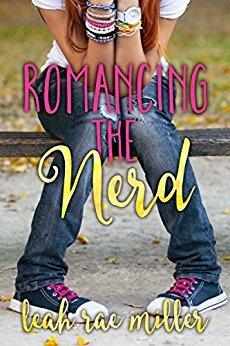 Told from Danny’s first-person perspective, the reader has a front row seat for the adventure as he relays these strange encounters vividly. 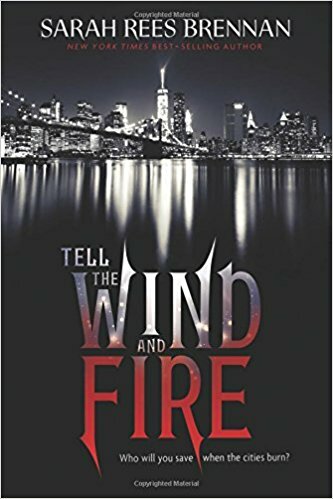 This is a fast-paced adventure story that makes an effort to offer alternative interpretations of various mysteries of the world above and beyond that of the Yeti. It explains how everything is connected, in one way or another, and how sometimes it’s better for mysteries to remain unsolved. 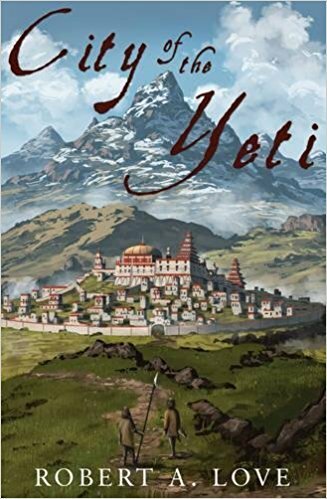 I enjoyed reading City of the Yeti, and I found this novel a great option for children and young adults interested in stories featuring adventure and mysteries combined.